Mr. Joseph Xia established Yearth, the next-generation hospitality alliance that empowers independent hotels and small chains through technology and shared resources. Joseph has held various senior executive positions in Chinese travel companies like Air China and Jinjiang International, one of the biggest hospitality conglomerates in China. 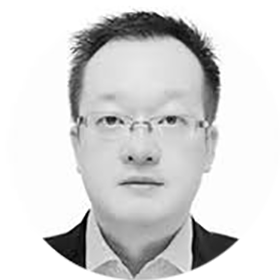 He is also the Chairman of the MBA Class Board Committee at Shanghai's Fudan University School of Management. He is now based in Singapore.